The New Brunswick Union’s (NBU) Women’s Committee recently made a large donation to the Food Depot Alimentaire Inc. - a non-profit chairty - in Moncton on behalf of NBU members. 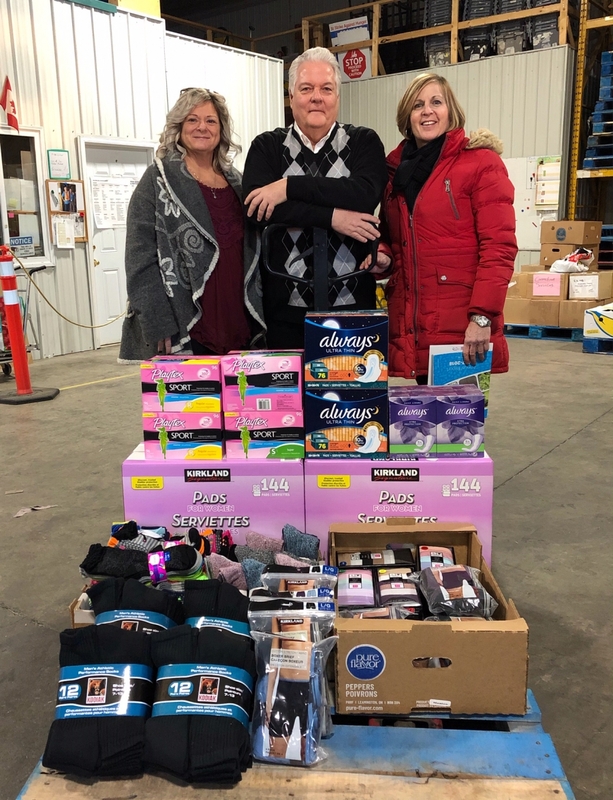 Women’s Committee chair Sylvia Melanson made the donation – consisting of more than $750 in socks, underwear and personal hygiene products - along with NBU President Susie Proulx-Daigle earlier this week. 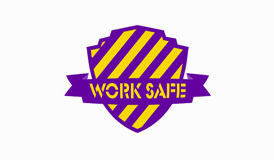 The items will be distributed throuhout the province. The money raised to purchase the items came from various fundraising initiatives done by the committee throughout the past year. “We’re so pleased we could make this donation and help those in need, especially at this time of the year,” Melanson said. 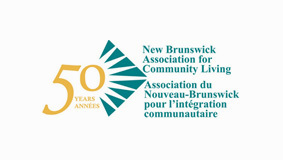 The New Brunswick Union also makes a yearly donation of $12,000 to the NB Association of Food Banks on behalf of its members. 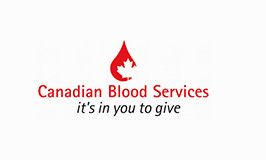 “We believe in giving back to our community and our members are always willing to dig a little deeper and help their fellow New Brunswickers,” said Proulx-Daigle.